Short sales present potentially huge opportunities for the intrepid homebuyer in San Diego County. Foreclosures continue to trend downward which means that opportunities for short sales are fewer and further between. But, that doesn’t mean you can’t find a great deal in a good neighborhood. Sometimes the only way to break into exclusive beachside properties in Pacific Beach, Solana Beach, La Jolla, or Coronado is to pick up a short sale property through a short sale. A short sale is one in which the proceeds from the sale do not exceed the debts on the property. Classically, short sales are associated with “underwater properties.” While not literally under water, an underwater property happens if the mortgage attached to it exceeds the value of the home. Hence, any sale of the property would not exceed the mortgage resulting in a leftover debt to the homeowner. However, in short sale transactions, all creditors agree to take less than the amount of the debt once the short sale is finalized. Why do lenders accept less than what they are owed? The short-sale process ensure banks do not have to go through the headache of cleaning up the property, putting it on the market, setting up the auction, and selling it. Often the banks lose more money trying to sell the property themselves than letting a homeowner use a real estate agent and set up a short sale transaction. The benefits of selling a home in a short sale are that it gets out from being under the mortgage. Granted, you don’t earn any money on the sale of your home, but you also don’t owe any money either. You avoid foreclosure and are given more freedom with your moveout dates. More importantly, short sales give you more control over the sale process. 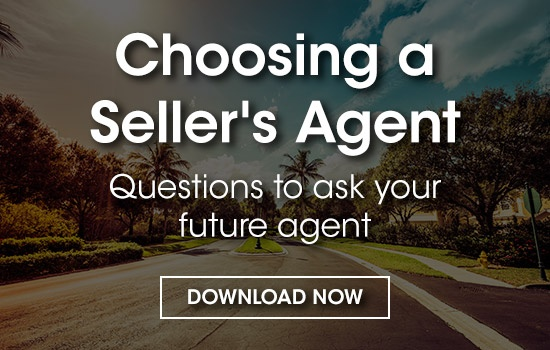 You choose what real estate agents who list your home and secures buyers. Then the buyers view your short sale property, you get to meet them (if you want), and you can exercise some control over the process. That means you get to direct, to some extent, who purchases your property. To go through the short sale transaction, you go through the following steps. First, you must contact your primary creditor (usually your bank). 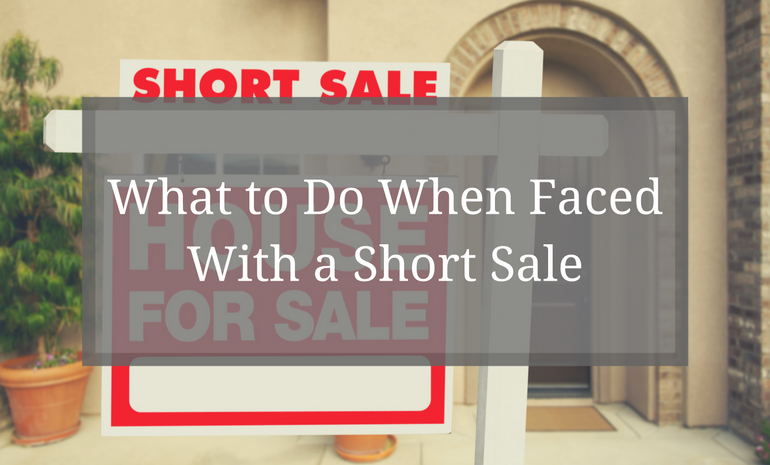 You need to ask them to approve you for a short sale. The bank will review your home, a range of sale prices, and the remainder on your mortgage. The bank must approve you for a short sale before you can proceed. Second, the lender will confirm if you are eligible for any relocation assistance from a state or federal program. It's also a good idea to do some research yourself to see if you are able to apply and cross reference that with a professional. A commonly used program is the Home Affordable Foreclosure Alternatives program. Now you have the infrastructure to do a short sale. The next step is to find your real estate agent. A real estate agent is crucial because they will secure you buyers, prepare your home for viewing, and help you finalize the sale. Fifth, you should keep in contact with your real estate agent to inquire about any potential buyers of your property. You should focus on working with junior creditors (if you have any). You negotiate with them for reduced payoffs once you sell. The junior creditors will want to work with you because if the bank is forced to foreclose, they get nothing. Sixth, once you receive an offer, communicate it to all the creditors. Make sure they are onboard and approve the sale. Finally, confirm that you are obtaining releases of liability for any unpaid amounts and finish the short sale transaction. How do real estate agents fit in? Real estate agents are the crux that makes this entire sale process possible. You don’t want to settle for the first person to make an offer. While you may be having some financial hardships, focusing on getting the best price for your home will mean there's less money that you owe. A real estate agent can help you get the best price. The agents at Steele San Diego Homes have a large network of investors who are always looking for a great piece of property. We can connect you with interested buyers who will help you try to find buyers who will give you a fair price on your home.